Buy your dog the best tasting treats on the market in bulk for the best deal. Dog Treats Milk Bone Biscuit Medium - 10 lb. 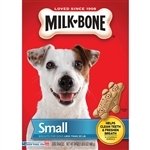 Milk Bone Dog Treats Biscuit Original Small - 24 oz. Milk Bone Dog Treats Original Biscuit Large - 24 oz. 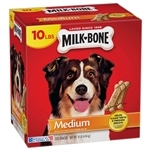 Milk Bone Dog Treats Original Biscuit Medium - 24 oz. 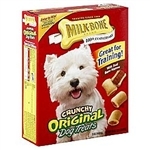 Milk Bone Dog Treats Original Crunchy - 10 oz.